Dr. John Henry Hagmann: Military contractor alleged to have given students drugs including "penile nerve block." 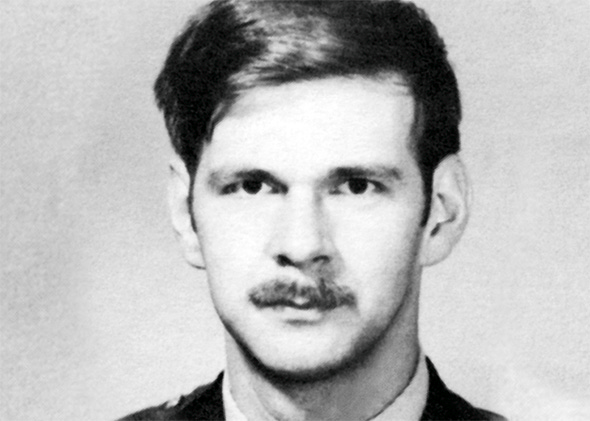 John Henry Hagmann in 1980. During a July 2013 course in North Carolina, authorities say, participants were provided eight shots of rum in 10 minutes. About an hour later, they were allegedly injected with ketamine. Officials allege that one intoxicated participant received a penile nerve block, a type of anesthesia. Hagmann—who has in the past been criticized by animal rights activists for using live, intentionally wounded pigs as training subjects—says his teaching techniques followed approved, standard practice and denies that he took any action described in the report for the purpose of sexual gratification.